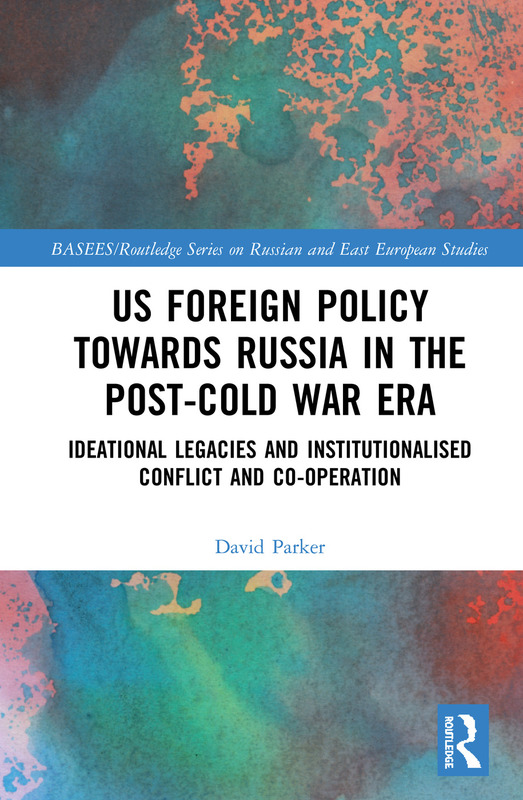 This book discusses how the ideas, expectations and mind-sets that formed within different US foreign policy making institutions during the Cold War have continued to influence US foreign policy making vis-à-vis Russia in the post-Cold War era, with detrimental consequences for US-Russia relations. It analyses what these ideas, expectations and mind-sets are, explores how they have influenced US foreign policy towards Russia as ideational legacies, including the ideas that Russia is untrustworthy, has to be contained and that in some aspects the relationship is necessarily adversarial, and outlines the consequences for US-Russian relations. It considers these ideational legacies in depth in relation to NATO enlargement, democracy promotion, and arms control and sets the subject in its wider context where other factors, such as increasingly assertive Russian foreign policy, impact on the relationship. It concludes by demonstrating how tension and mistrust have continued to grow during the Trump administration and considers the future for US-Russian relations. David Parker is a Marie-Curie Research Fellow in the Department of Political Science at Aarhus University, Denmark.